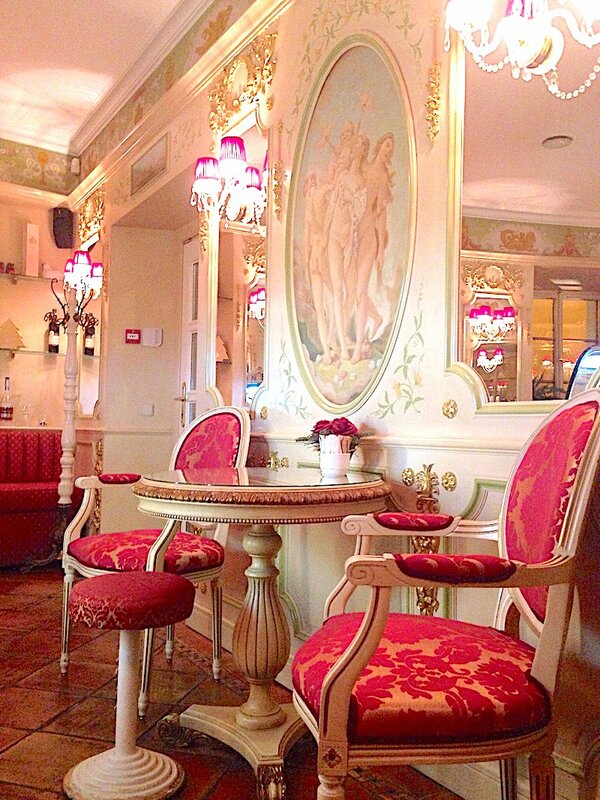 The Barocco Vaneziano Café is a Baroque style café located in Mala Strana in Prague. 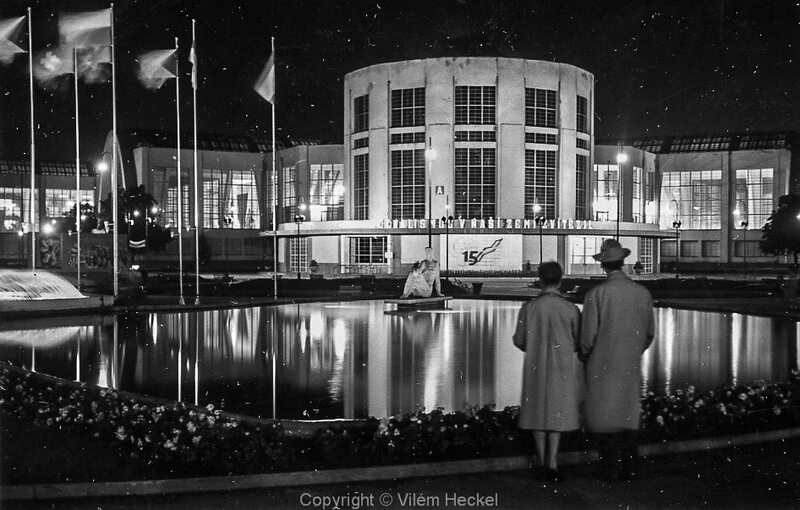 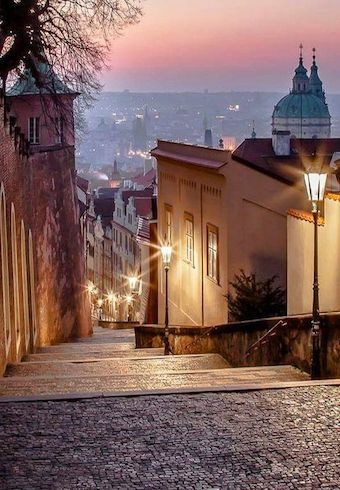 It is part of The Alchymist Grand Hotel and Spa and is situated at a walking distance from various sights such as the Prague Castle, the Charles Bridge, and the famous Vltava River. 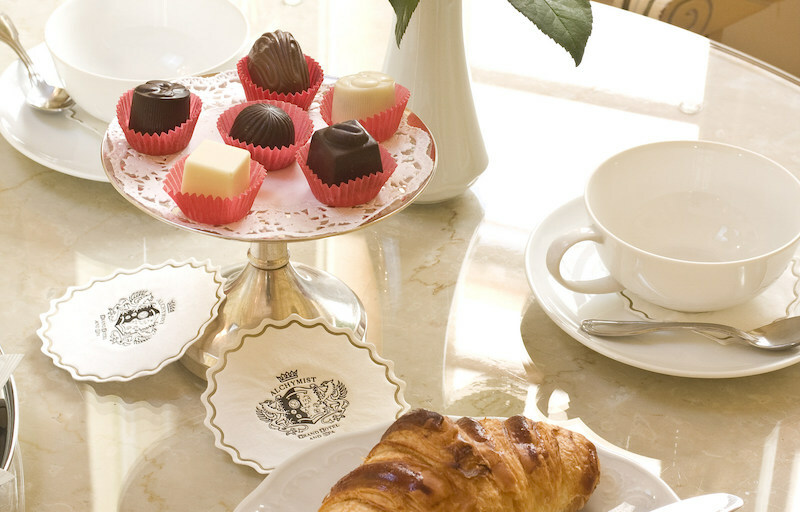 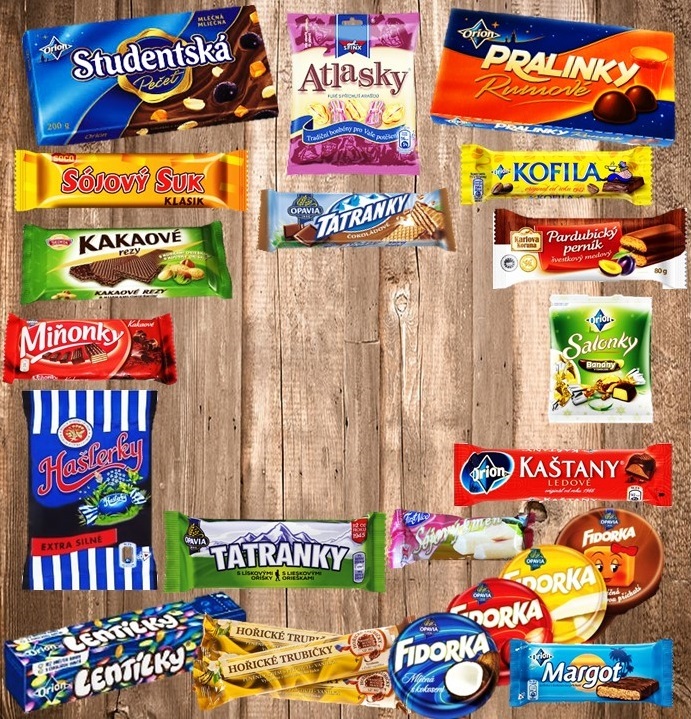 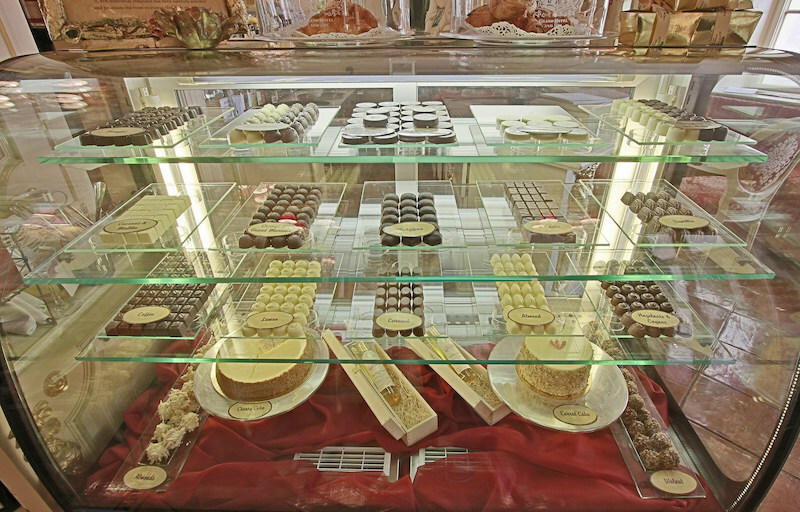 The Café serves a large selection of chocolates, European pastries, cakes, homemade pralines, and a variety of coffees and teas. 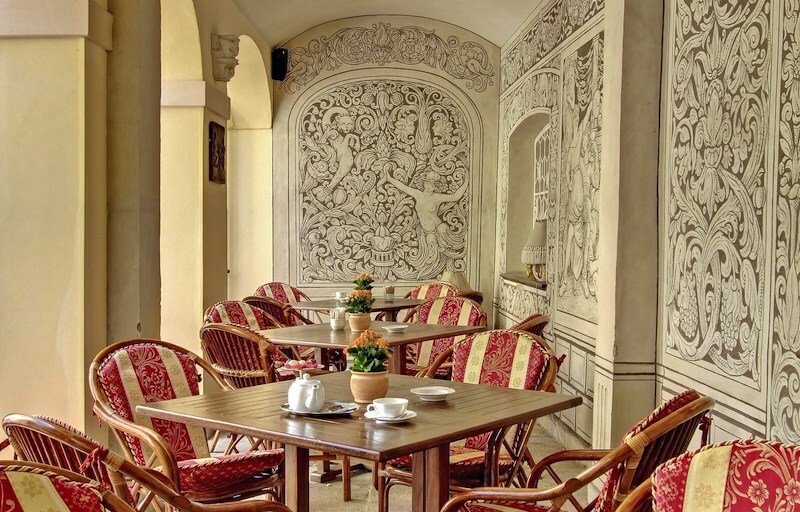 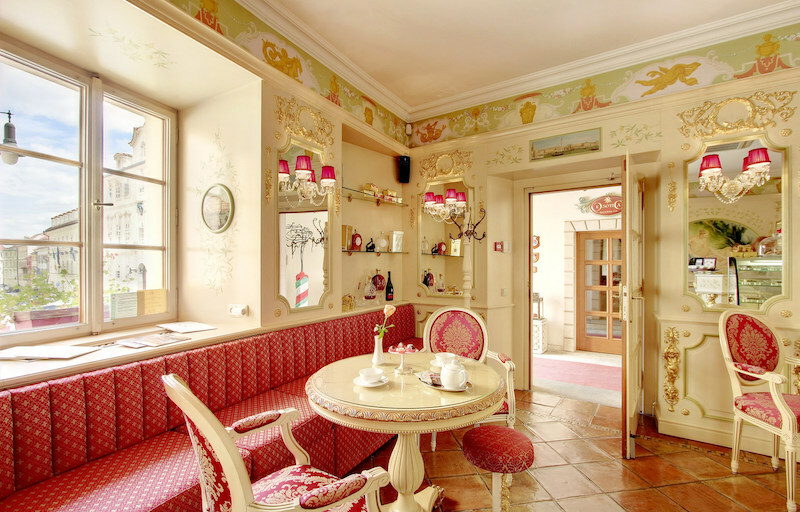 The interior of the Café is decorated with intricate stucco work and period paintings which evoke the Venetian spirit. 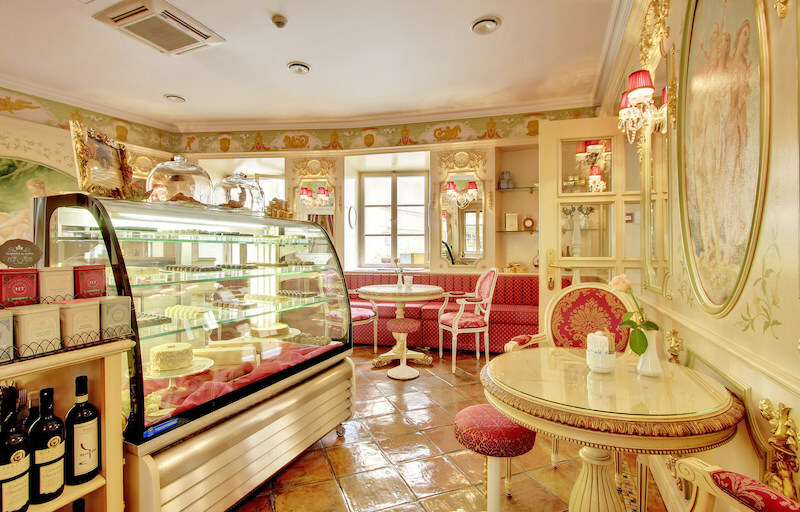 The soft color palette, luxurious furnishings, and charming paintings make the Barocco Vaneziano Café a lovely place to sit down and enjoy a cup of coffee or a slice of cake. 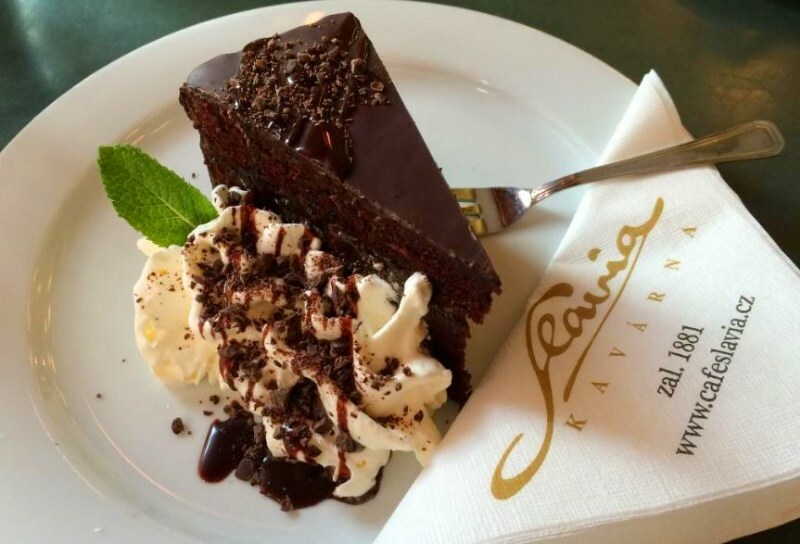 The Barocco Vaneziano Café captures the spirit and romance of the best Venetian traditions which were first brought to Prague in the 18th century during the time of Casanova. 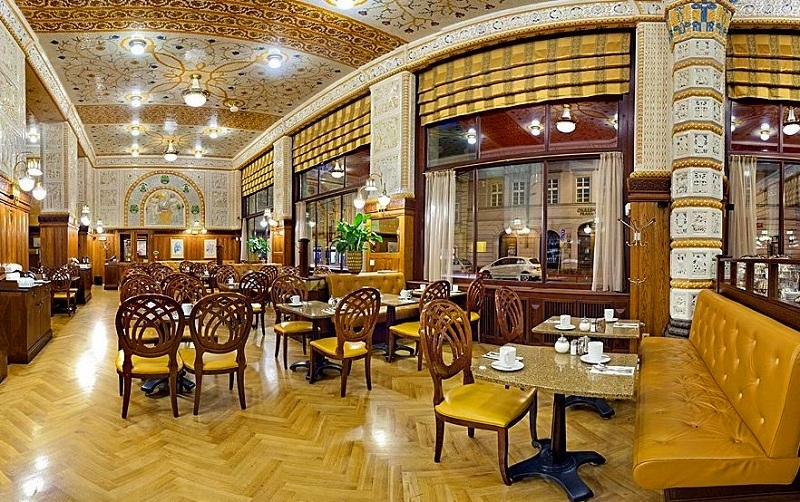 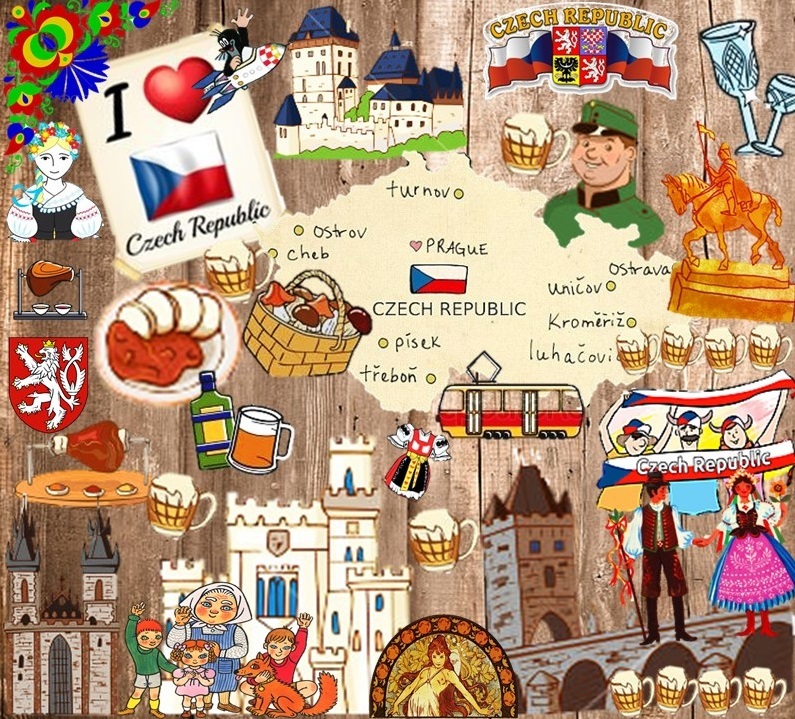 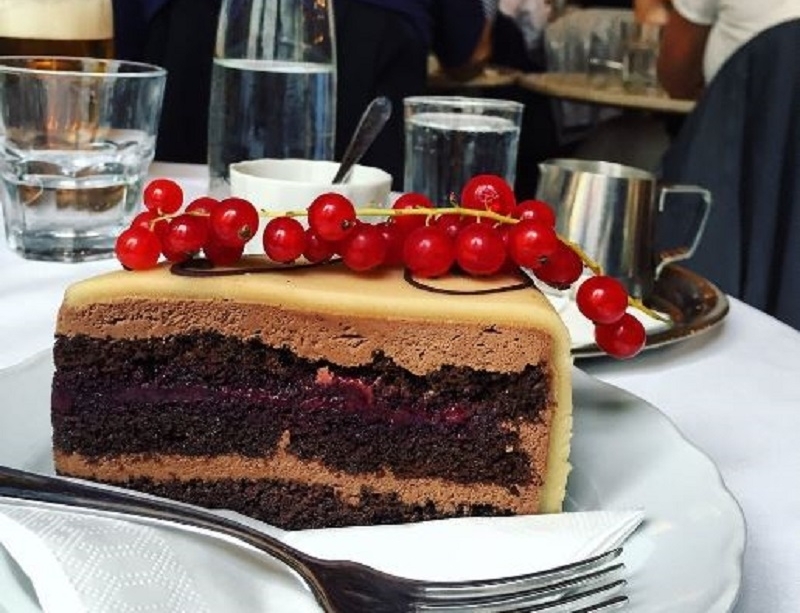 Next time you are in Prague be sure to stop by the Barocco Vaneziano Café to enjoy the delectable sweets and to feast your eyes on the wonderful decorations.